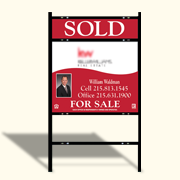 18x24 1 Color Sign and frame. 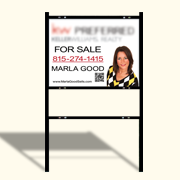 18x24 2 Color Sign and frame. 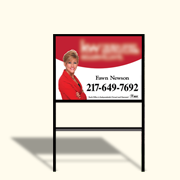 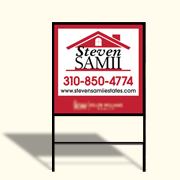 24x24 2 Color Sign and frame. 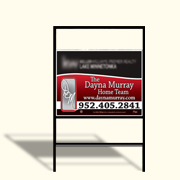 24x24 1 Color Sign and frame.